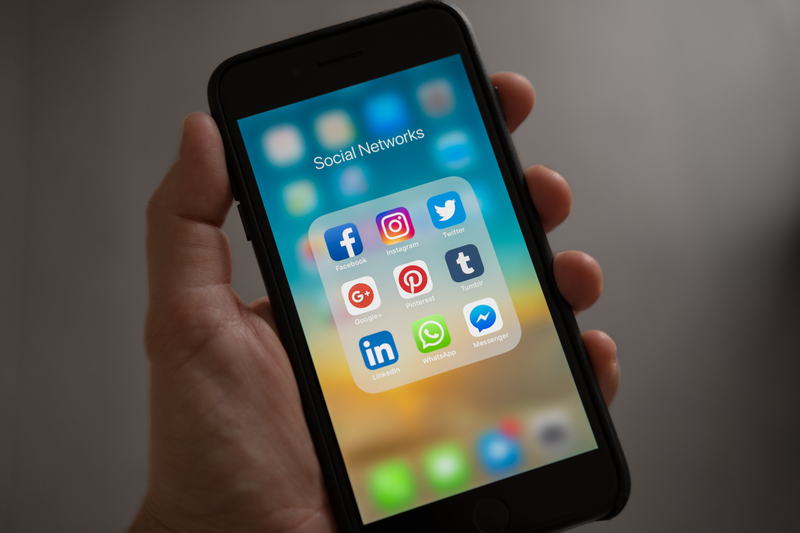 Social Sites have evolved as the new hub for businesses to build relationships and reach out to their target markets for cultivating that all-important fan following. Marketing using social media resources in an amicable manner is an idyllic platform to catch the eyeball, boosting branding as well as lead generation. The team of witty and skilled individuals at DiligentWebTech assist in building a community of targeted loyal users. As per the Social Media Marketing Industry report of 2017, a significant 75% of all marketers agree with the fact that social media efforts have generated exposure and revenue for businesses. Develop, create and lead strategic and powerful Social Media campaigns. Use social tools/ platforms to increase the Web presence. Create a loyal community for the business and engage with them constantly. Promote the brand; boost the online traffic. Grow leads and convert them into sales with measurable Return on Investment. We relish creating creative campaigns alongside our clients, to help their brands reach higher visibility and business results by leveraging Social Media. Measurable and brand building with an impact: Effective targeting of audience. Value oriented communication: Engagement with meaningful conversations, for eventual conversions of the the potential buyers generating revenue. Assist in building communities: Brand growth and nurture the business by thought leadership marketing. Experience the power of Increased communication, with dynamic social media marketing for organizations that foster brand awareness and improve upon the customer service. Our team of Social Media Experts at DiligentWebTech possess extensive experience with executing campaigns and managing social media across Facebook, Twitter, Google+, LinkedIn, YouTube, Pinterest and blogger networks, viral marketing promotions like video clips, e-books, images, articles, or interactive Flash games et al. are all part of our Social Media Marketing program. Get in touch with our experts and discuss your project. We would love to hear from you!